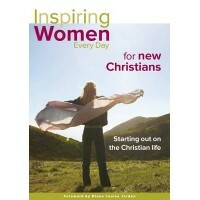 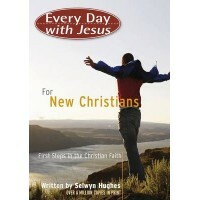 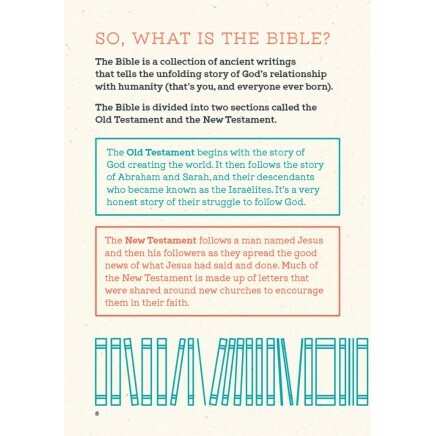 New from the Bible Society New Zealand, helping youth make ‘some’ sense of the Bible. 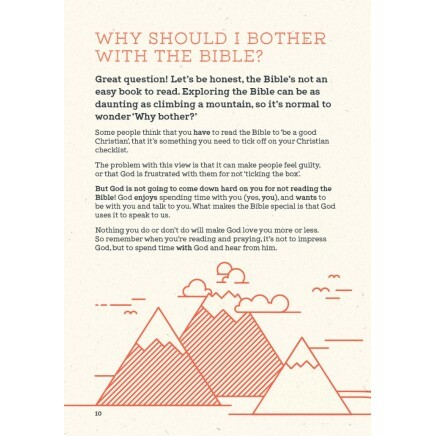 For many young Christians and people new to the Bible, not knowing where to start reading is a key barrier to the Bible playing an important role in their faith. 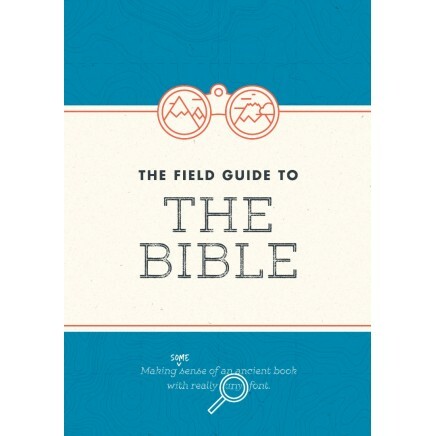 This along with confusion about how the Bible fits together as a whole and how it connects with real life has led Bible Society to develop a unique brand new product: The Field Guide to the Bible. 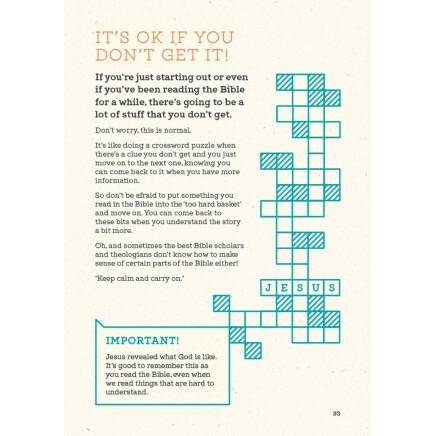 At more than 100 pages, and including lots of Bible reading helps, fun tips and illustrations, The Field Guide to the Bible is especially designed to equip young people with ways to connect with God through the Bible. 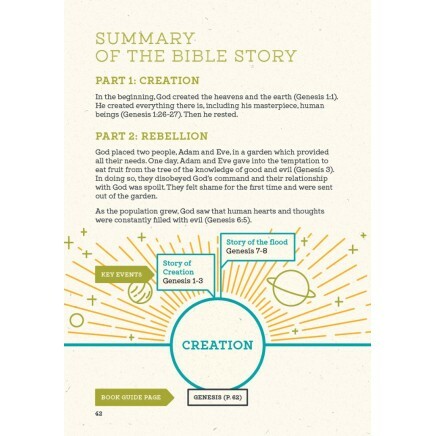 It also features a timeline and narrative of key events in the Bible as well as practical, brief, introductions to each book of the Bible. 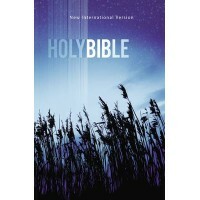 Jeremy Woods, Youth and Young Adult Specialist at BSNZ says it’s a unique product as so many existing Bible commentaries and study guides are aimed at an adult audience and are quite complex, especially for young people new to the Bible and the Christian faith.